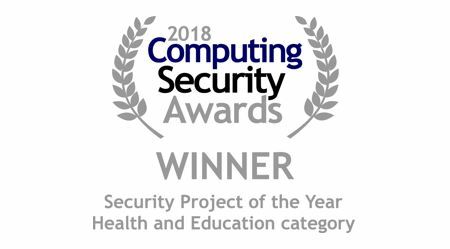 The editorial staff at Computing Security magazine selected the Mediclinic hospital group's deployment of the AI-driven Cognito platform from Vectra as the 2018 Security Project of the year in health and education. 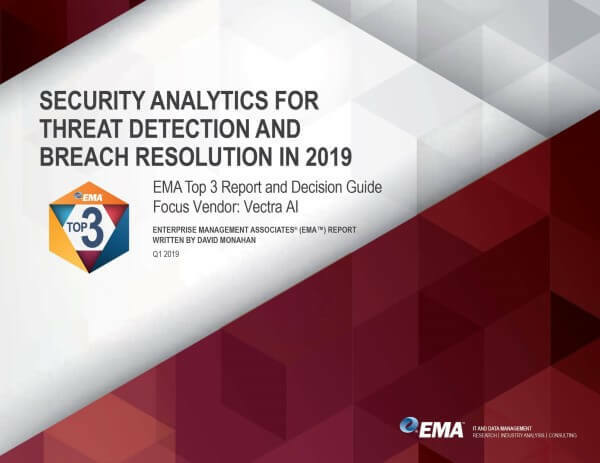 An independent panel of judges for the 2019 SC Awards Europe named Vectra as a finalist in three categories: Best behavior analytics/enterprise threat detection, best use of machine learning and AI, and best enterprise security solution. 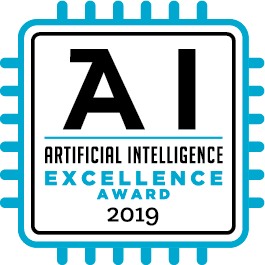 Vectra has been named a winner in the “Limited Memory” category of the 2019 Artificial Intelligence Excellence Awards. 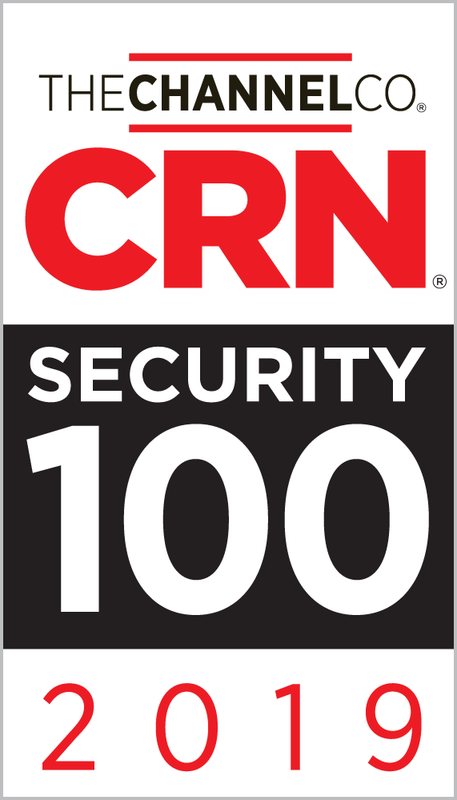 These awards aim to recognize revolutionary organizations, products and people who are solving real problems through the implementation of artificial intelligence (AI). 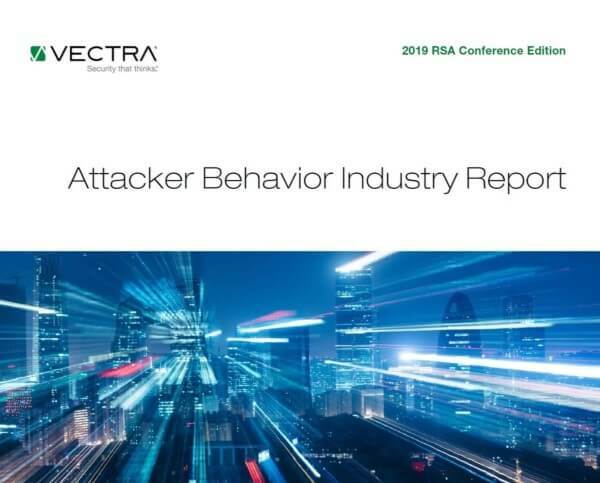 This report and award is designed to help decision-makers who have identified problematic security use cases to select analytics tools that best address those use cases to aid in narrowing selection choices for proof of concept testing or other interviews.